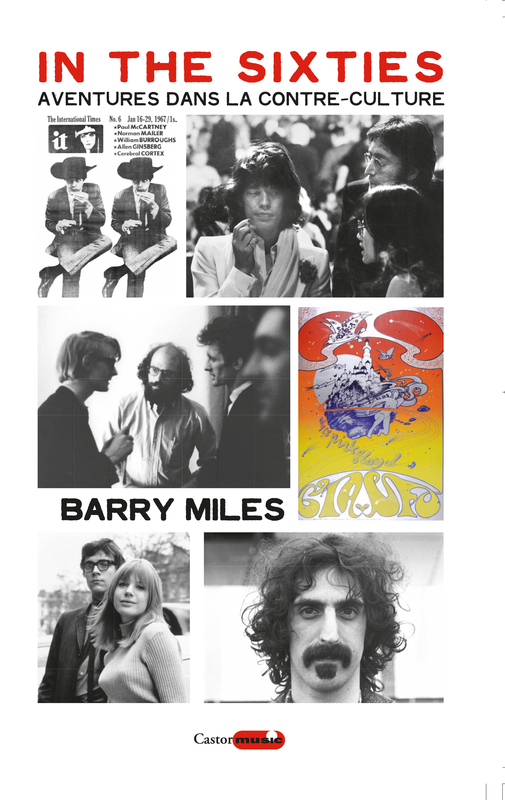 Barry Miles is an English writer, luminary of the sixties underground and businessman. In the 1960s, he was co-owner of the Indica Gallery and helped start the International Times. Miles has written biographies of McCartney, Lennon, William S. Burroughs, Jack Kerouac, Charles Bukowski and Allen Ginsberg, in addition to books on The Beatles, Pink Floyd and The Clash, and a general history of London's counter-culture since 1945, London Calling.